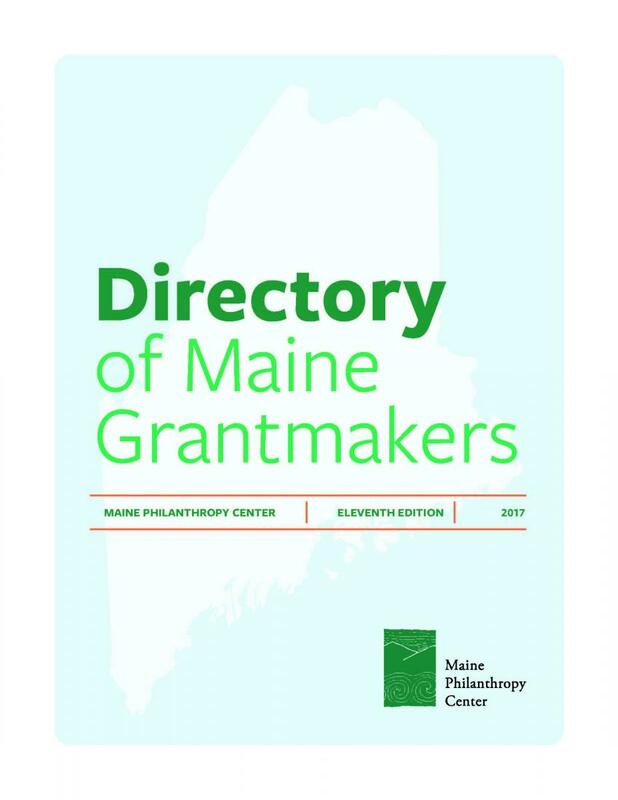 Order a hard copy of the 11th edition of the Directory of Maine Grantmakers now. 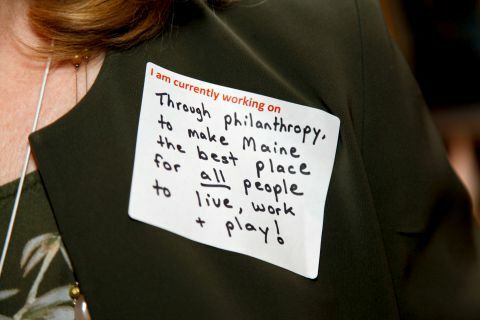 All members receive regular e-newsletters about state and national news related to philanthropy, discounted event registration, and remote access to the online edition of our Directory of Maine Grantmakers. Which foundations are giving the most in Maine? MPC is proud to develop our annual "Giving in Maine" reports, which offer snapshots of foundation and individual giving in Maine. 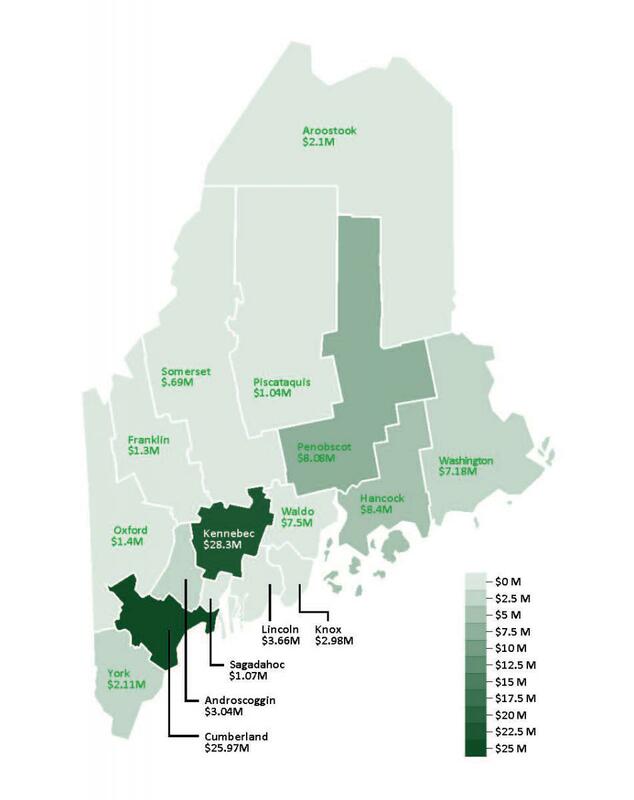 Click the link below to learn how much money all Maine-registered foundations collectively give, the identities of the 25 foundations that provide the most money in Maine, how charitable dollars are geographically distributed, and how crucial charitable giving is in our state. We are seeking a strategic and personable leader who will enthusiastically nurture relationships and grow a visible and vibrant philanthropic network in Maine. The Maine Philanthropy Center is lucky to have a dedicated, engaged board. 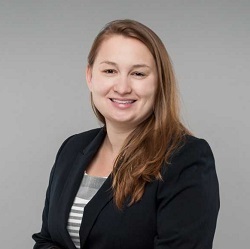 We like to lift up the amazing volunteer leaders who support and direct the Center's work — including Kati Denham, our newest board member.